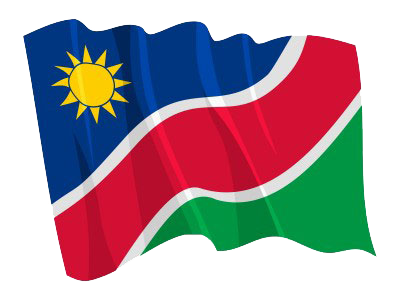 1 (KEETMANSHOOP, 10 FEB, NAMPA) – The Deputy Minister of Public Enterprises, Veikko Nekundi says the youth are fearless in insulting the president and leaders but fear engaging in what can bring economic development and eradicate poverty in the country. Nekundi was speaking at the opening of the Swapo Party Youth League regional executive committee meeting here yesterday. © Copyright NAMPA Thursday 25th of April 2019 03:56:24 AM. All rights reserved.